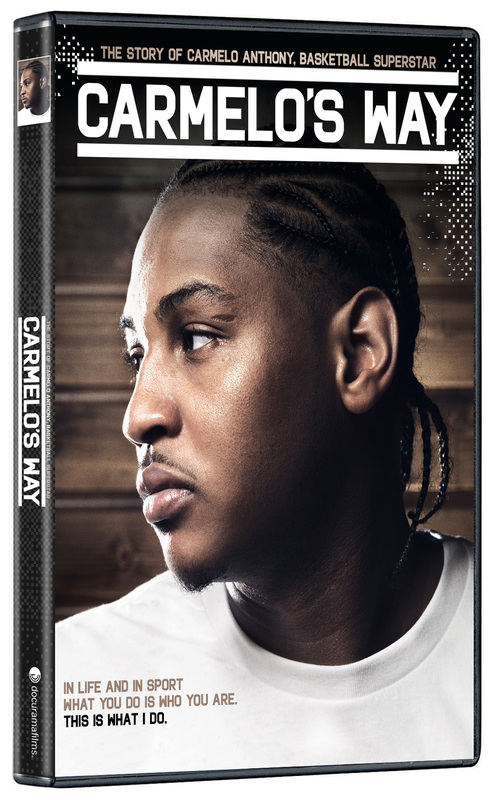 Carmelo Anthony, forward for the New York Knicks, is widely regarded as one of the best players in the game, leading Syracuse to the 2003 NCAA National Championship and becoming a three-time NBA All-Star. 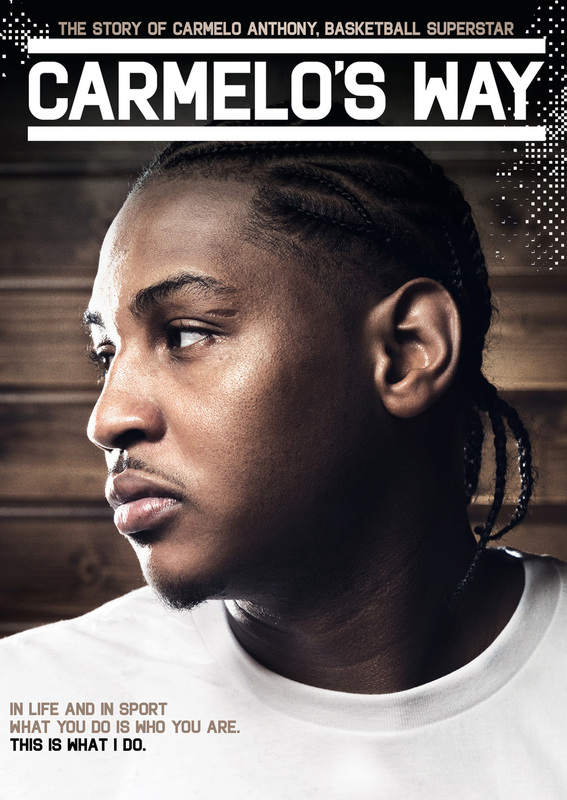 Now, with CARMELO’S WAY, Carmelo tells his story beyond the NBA hardwood. Find out what it takes to be a world-class athlete as Carmelo trains under the guidance of Nuggets strength and conditioning coach Steve Hess, ride with Carmelo as he visits China for a charity basketball game, go behind the scenes of USA basketball as Carmelo prepares for Olympic qualifying and return to Baltimore with Carmelo as he gives back to the city, neighborhoods and schools that shaped him into the person he is today. ©2008 TK. Art and Design ©2010 New Video Group, Inc. All Rights Reserved. 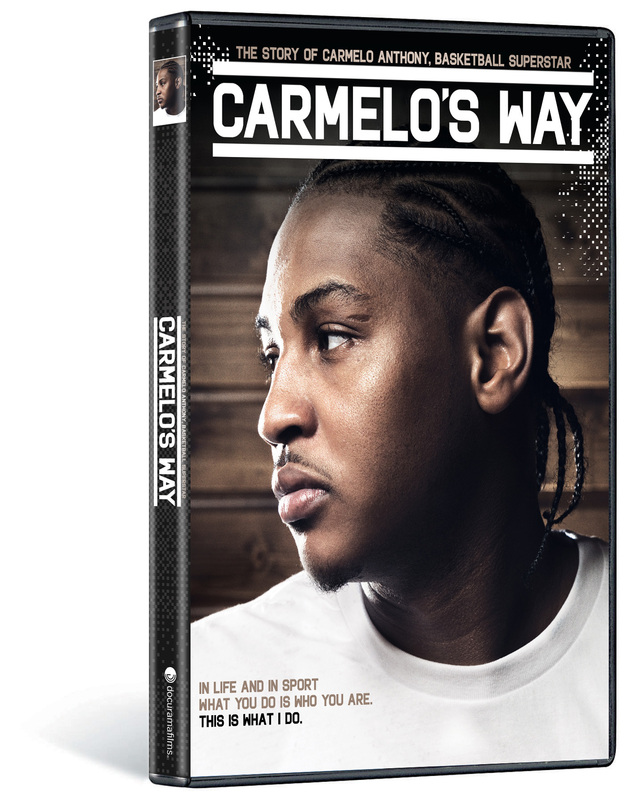 Marketed and distributed in the U.S. by New Video.